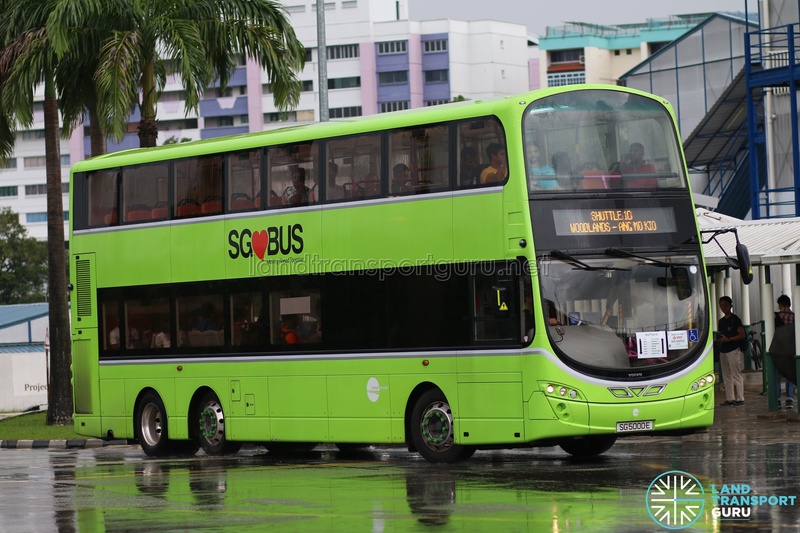 Shuttle 10, or the Woodlands—Yishun / Ang Mo Kio Shuttle Bus Service, is a Rail Replacement Service plying between Woodlands and Yishun / Ang Mo Kio, serving en-route North South Line (NSL) stations. The route will be activated to operate between Woodlands—Yishun on Saturday 18 May 2019 & Sunday 19 May 2019, while being extended to operate between Woodlands—Ang Mo Kio on Monday 20 May 2019 during the 3 Day Closure on North South Line for Canberra Track Works. – Boarding & Alighting Points subject to changes by LTA / SMRT Buses; Preliminary stopping points listed here based on June 2018 iteration of Shuttle 10. – Shuttle 10 will only serve Khatib, Yio Chu Kang & Ang Mo Kio MRT Stations on Monday, 20 May 2019. 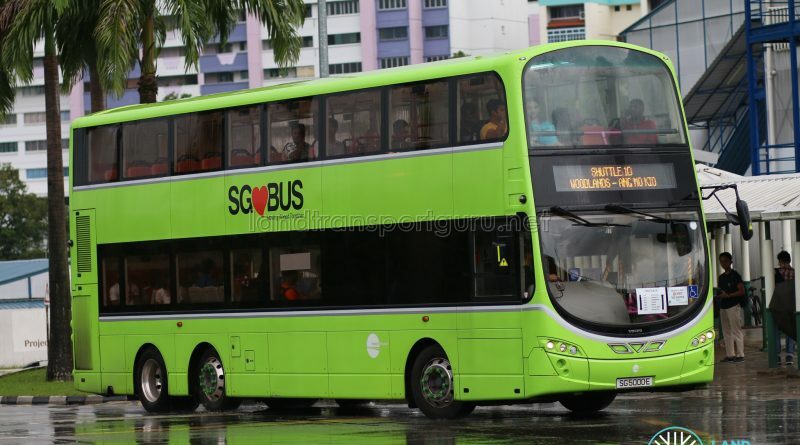 The Shuttle Bus Service will only operate on Saturday 18 May 2019 & Sunday 19 May 2019 between Woodlands – Yishun, and on Monday 20 May 2019 between Woodlands – Ang Mo Kio. Shuttle 10 was reflected as Service 488 on the Bus Ticketing System. The route is one of two Shuttle Bus Services operating during periods of planned closure in May 2019 for Canberra Track Works, the other route being Express 17: Woodlands—Bukit Panjang. 2018 (17 May): Route announced between Woodlands and Ang Mo Kio by SMRT Corporation for Early Closure & Late Opening of North South Line in June 2018.